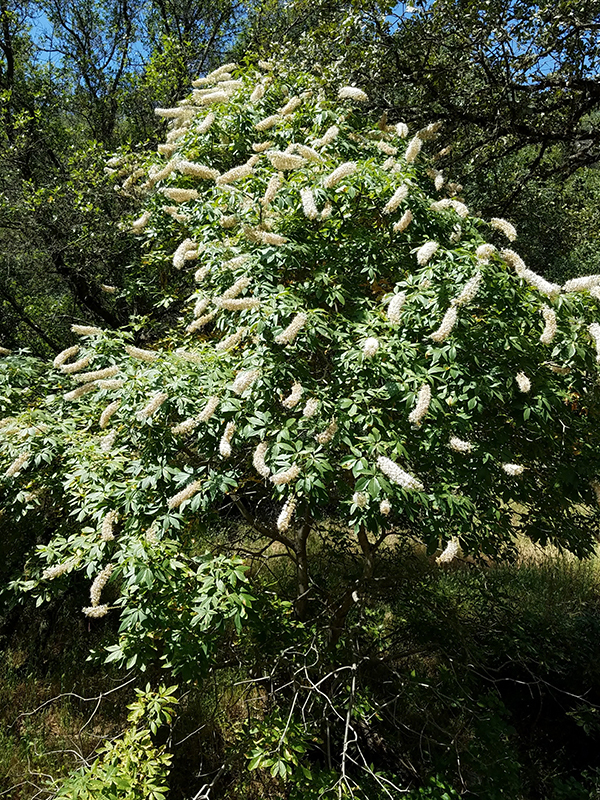 Aesculus Californica is a true California Native. 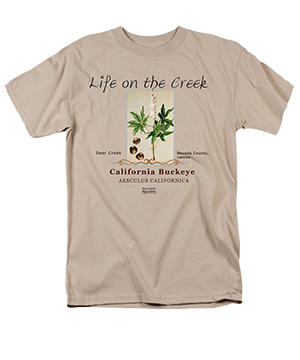 In late winter and early spring, the California Buckeye blooms with long strands of sweet smelling flowers. This early blooming season is a unique adaptation of the plant to its environment. Another unique adaptation is when it goes dormant, during the arid summer months. 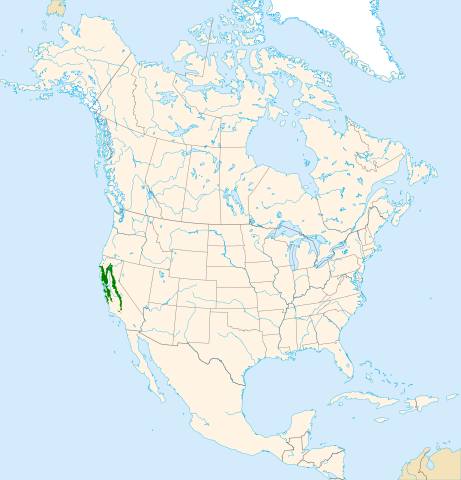 In Nevada County, (Calif.), Buckeye bushes are found at lower elevations, in grasslands, and growing near oak trees and Ponderosa Pines. Some beekeepers transport their bees to the valley when the Buckeye blooms because the flower pollen and nectar contain alkaloids. Alkaloids are toxic to honey bees. It’s not only the flowers that contain toxins, but the fruit, leaves, and shoots too. 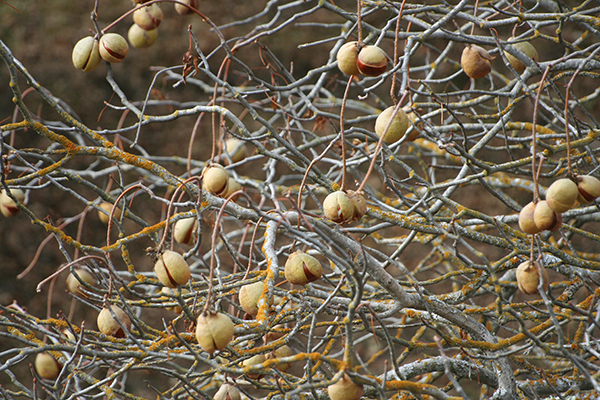 In seasons where acorns were not plentiful, Native Californians ate Buckeye nuts. Processed like acorns, bitterness and harmful substances are leached out before eating. If you enjoyed this post, you may also like Sierran Newt – Powerful Water Drive & Deadly Skin.